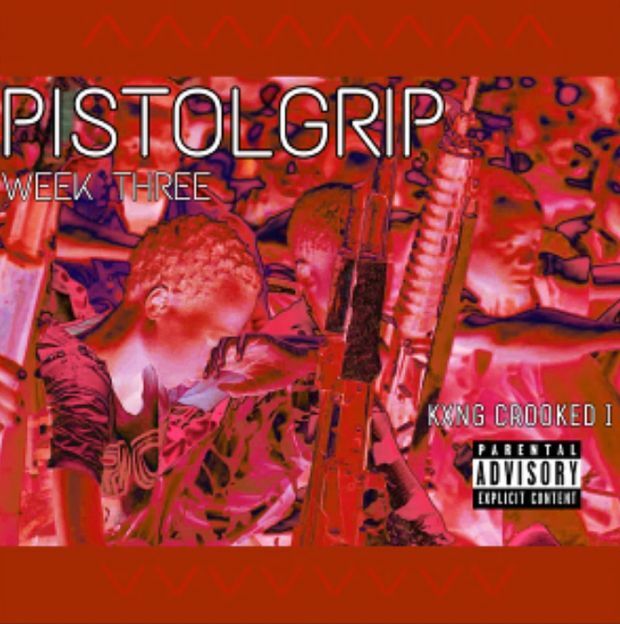 KXNG CROOKED continues his Hip-Hop Weekly revival to start the new year with his third entry in the series, Pistol Grip. 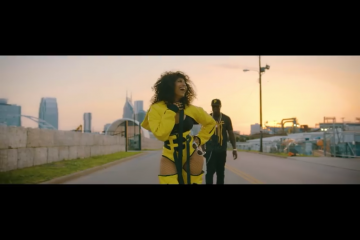 As following 96 GS and Halfway Me, Crook over a sped up version of JAY-Z and Just Blaze’s classic, Dynasty Intro, ups the ante with his rapid-fire flow on the newest entry in his new The Weekly’s series. Which will continue to drop every Friday of 2019 via his Spotify and you can listen to below.